What do you need to know about our reviews? 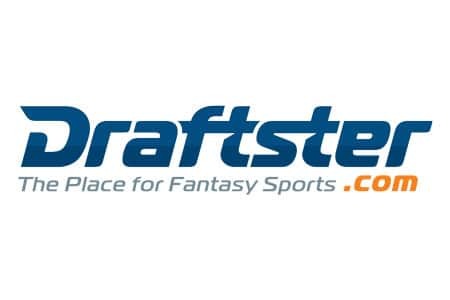 Fantasy-Sport.net brings you the top unbiased reviews and ratings for all real money fantasy sports leagues. Every fantasy sports player should have at least a look into our comparison. 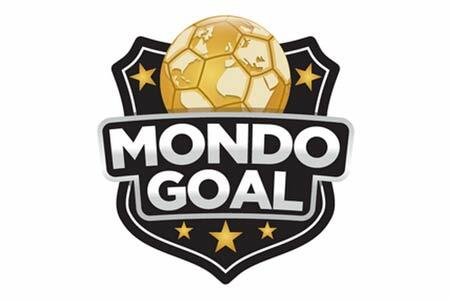 This ensures you find the best fantasy league that matches your needs. 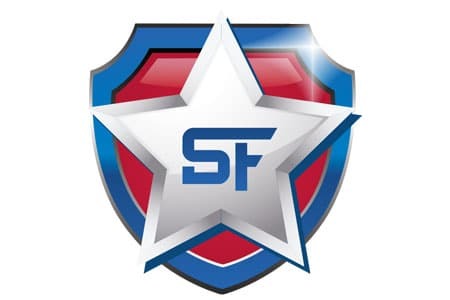 Our experts have many years of experience in the online sports world and are passionate about fantasy sports. We will give an insight on the fantasy site, meaning we tell you about the history and what makes them special. 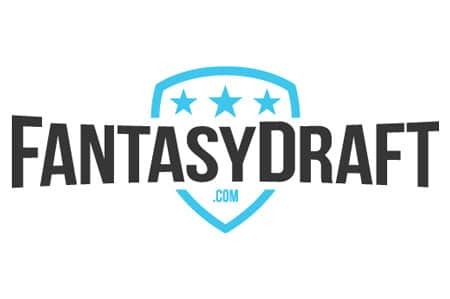 After the first overview we dive right in what's really important to you, the Promotions and Promo Codes on the different real money fantasy leagues. Usually we also explain how the different promotion schemes are setup and how you can benefit the most! 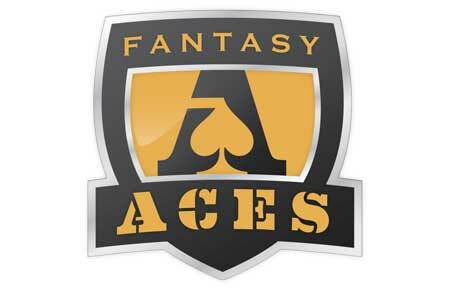 In case the fantasy sports site we are reviewing has a mobile app or mobile version we'll evaluate these as well. One of our core values at fantasy-sport.net is to guide our users through the blurry offers from different fantasy sports leagues. Since players can deposit real money we will explain why fantasy sports is legal in this article. 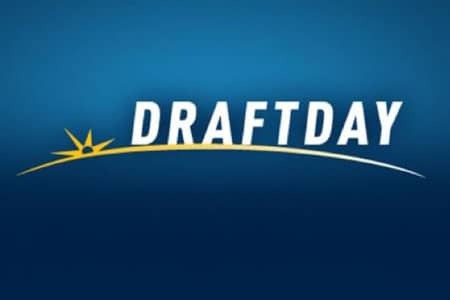 Start reading on our in-depth comparison of the two market leaders FanDuel Vs Draftkings.